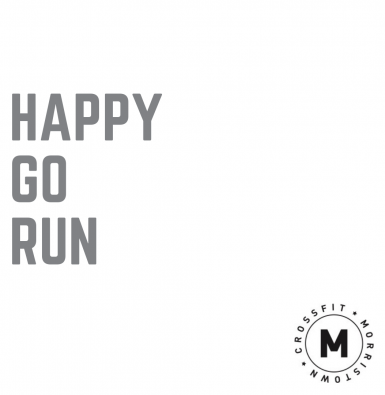 Happy Go Run Clinic Registration is open! 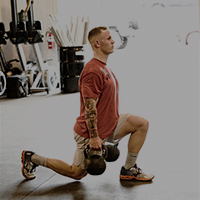 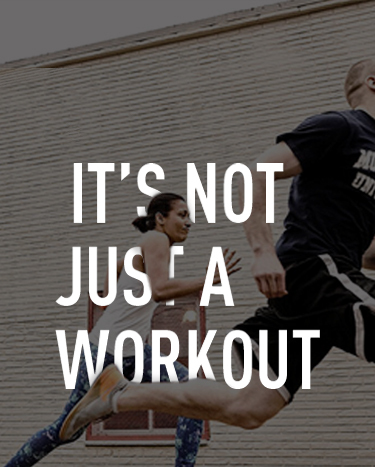 Our methodology is designed for anyone at any fitness level. 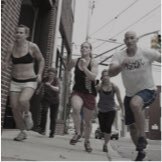 Our workouts transform the mind, body, and spirit, and focus on a challenging, realistic, and measurable journey toward big, holistic change. 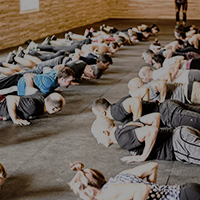 We make workouts approachable, challenging, and safe for every member at every fitness level. 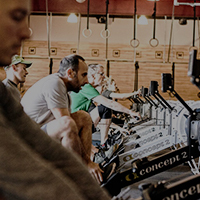 Our coaches teach, inspire and encourage while our members increase their health, fitness and quality of life. 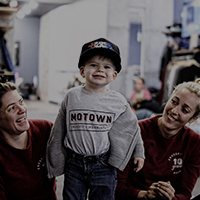 We uphold the highest standards for our members and expect greatness of ourselves. 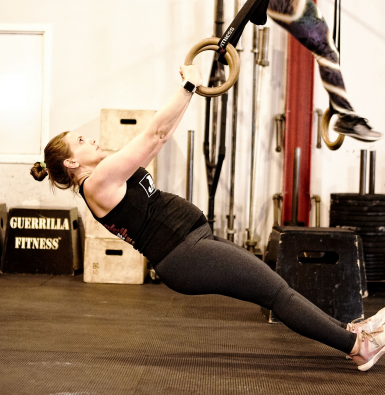 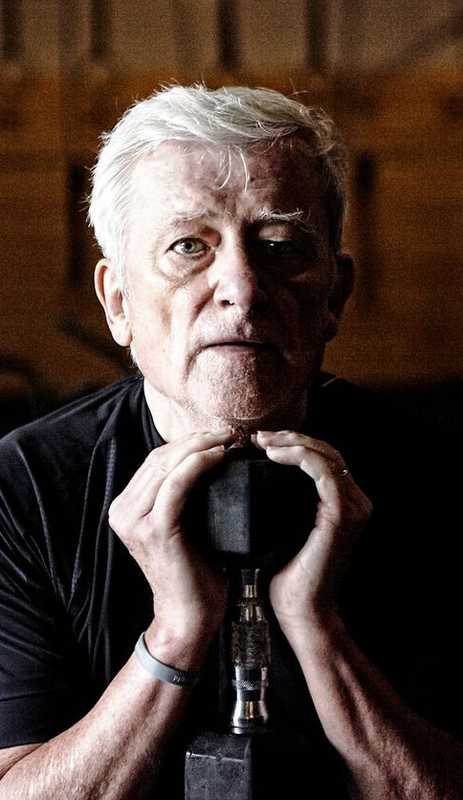 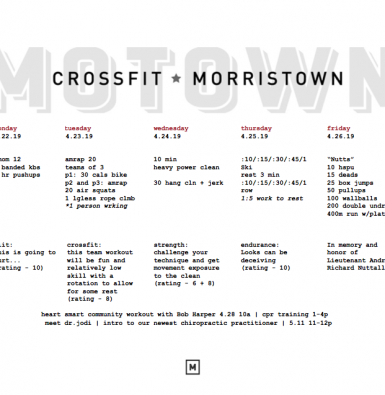 The day I stepped into CrossFit Morristown, everything changed. 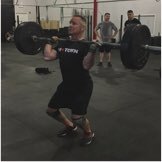 The coaches ability to teach proper mechanics and movements have improved my results in strength, flexibility, and stamina from the start. 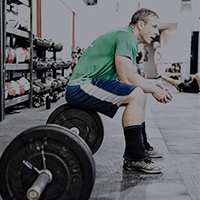 The mental aspect of CrossFit is what I’ve come to appreciate most. 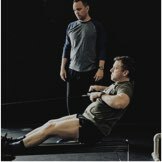 The coaches have pushed me past my former perceived limits, our owners give back to us as members more than any other gym, and we have a community that encourages, pushes, and sweats with each other every day. 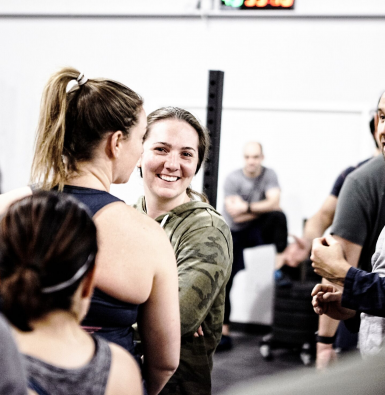 "CrossFit Morristown is all about the people, the community, the atmosphere, the friendships, the coaching.... And that is all before the wod even starts! 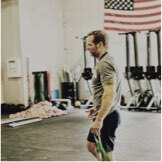 Those 4 lines capture CrossFit.... Maybe that is it then.... 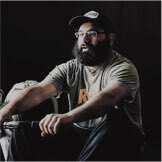 I read the poem IF to try and be a better person and I do CrossFit to try and make myself a better person.